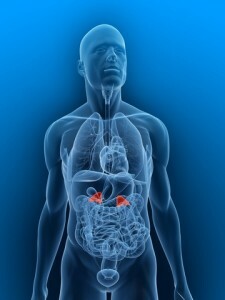 “Endocrinology is a branch of [internal] medicine dealing with the endocrine system, its diseases, and its specific secretions called hormones, as well as the integration of developmental events, proliferation, growth, and differentiation, and also the psychological or behavioral activities of metabolism, growth and development, tissue function, sleep, digestion, respiration, excretion, mood, stress, lactation, movement, reproduction, and sensory perception as caused by [disturbances in] hormone [action]. Below is a list of the diseases we help treat here at Idaho Diabetes. Please Contact Us for more information.